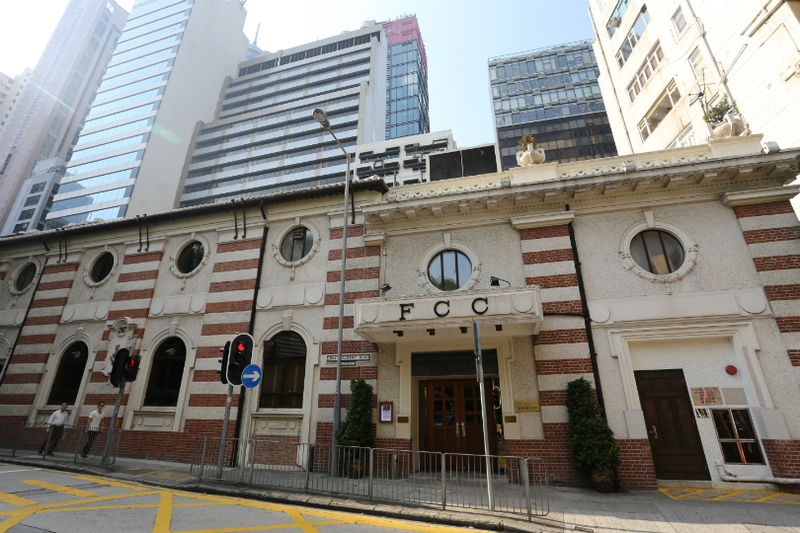 Former chief executive Leung Chun-ying has denied threatening the Foreign Correspondents’ Club, but said that many would want the FCC to explain why the government should not allow others to bid for its Central premises. 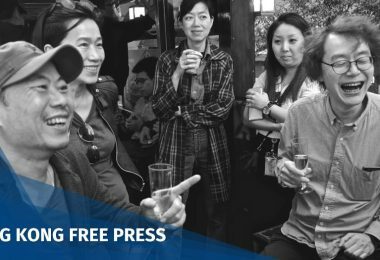 Leung, now a state leader, has been criticising the club after it announced it would host pro-independence activist Andy Chan at a luncheon talk next Tuesday. 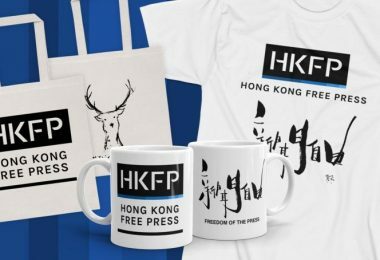 HKFP first reported last Friday that the Chinese Ministry of Foreign Affairs in Hong Kong had attempted to block Chan from speaking. 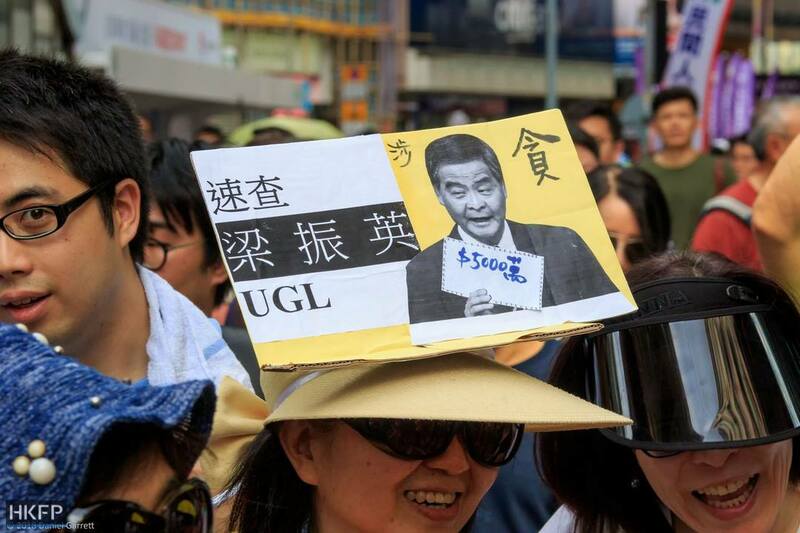 Leung compared the event to giving terrorists a platform. Leung previously claimed the Club paid a “token rent” for its Lower Albert Road building. 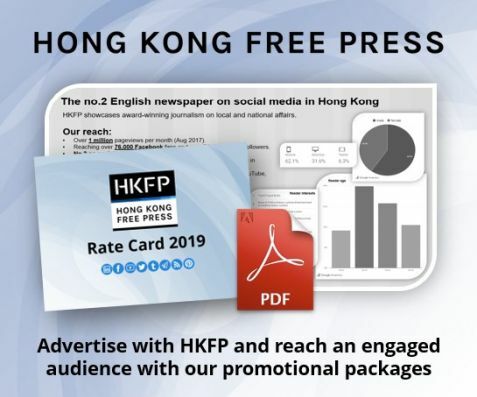 But the claim was debunked by Chief Executive Carrie Lam who said the FCC paid a market rent, with ex-FCC board member Francis Moriarty saying the rent was around HK$550,000 per month. 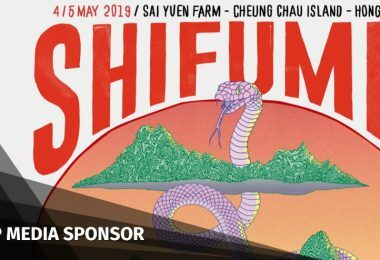 Leung has shifted his focus to criticise the lease that was granted to the FCC by the government without a public bidding process, despite the lease offer being made during his tenure as the city’s leader. 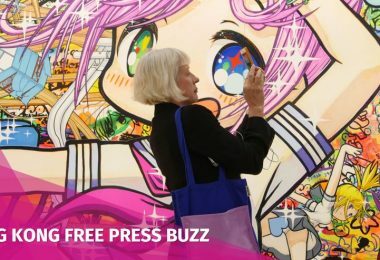 On Tuesday, he said that it was “not the normal process,” as he urged the FCC to disclose the full lease of their club premises. 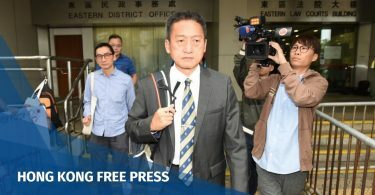 According to the FCC board’s minutes, the latest lease offer from the Government Property Agency was received on August 10, 2015, whilst Leung was in office. It is renewed every seven years. 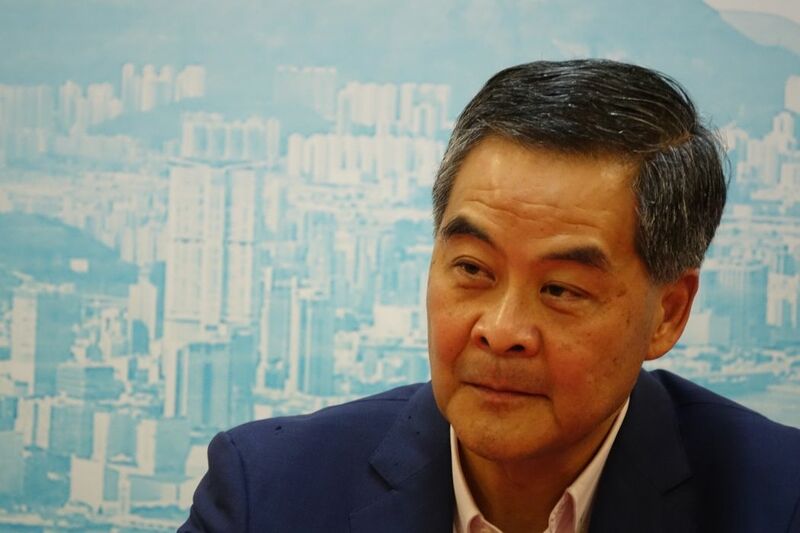 Leung went on to defend the actions of the Chinese Ministry of Foreign Affairs in Hong Kong. 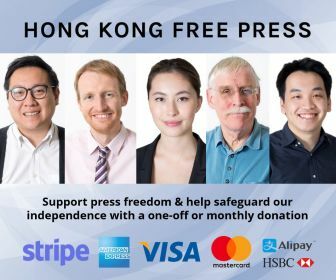 He said Hong Kong enjoys freedom of the press and freedom of speech as stipulated by the Basic Law, but it also has responsibilities, including those under Article 23. Andy Chan, convenor of the Hong Kong National Party. 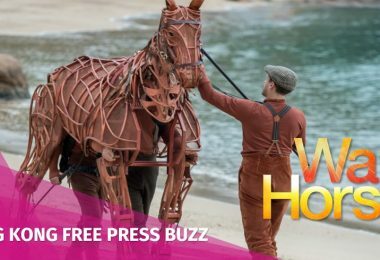 Photo: HKNP/Facebook. “These are the clear and absolute ‘red lines’. 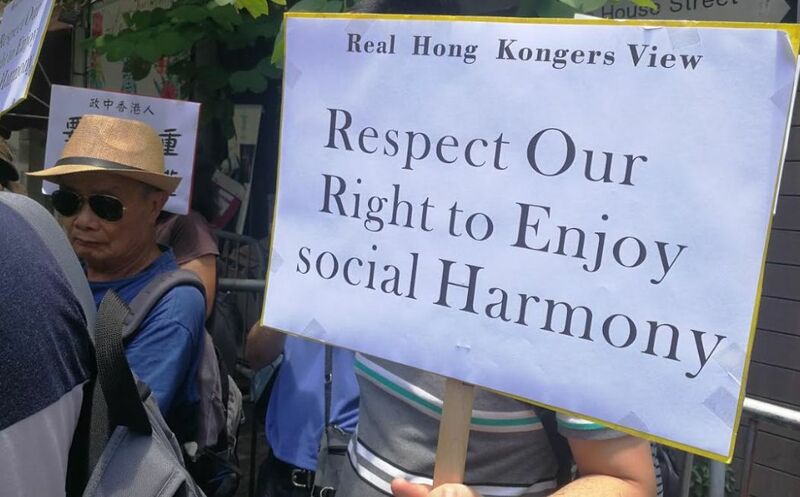 The rights that Hong Kong enjoy do not override the Article 23 responsibilities,” Leung said. However, the controversial security law has yet to be enacted as its legislation failed in 2003 following mass protests. 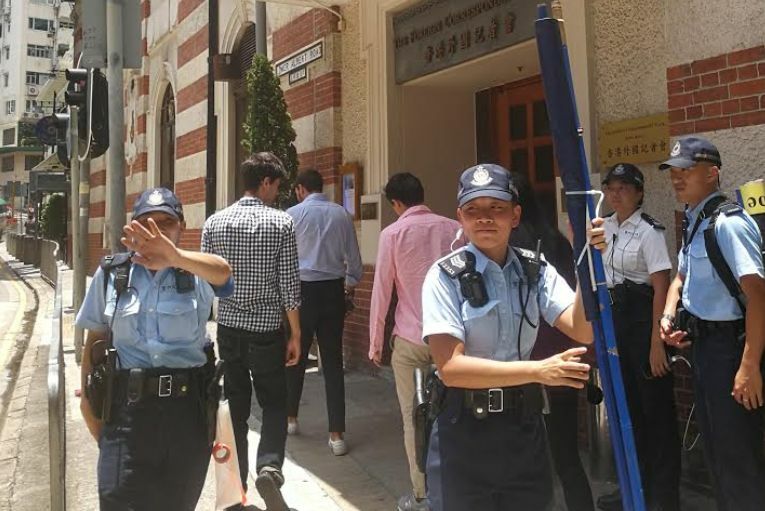 A group of around 30 pro-Beijing protesters marched from Central’s Chater Garden to the FCC at noon on Wednesday demanding the cancellation of the Andy Chan talk. 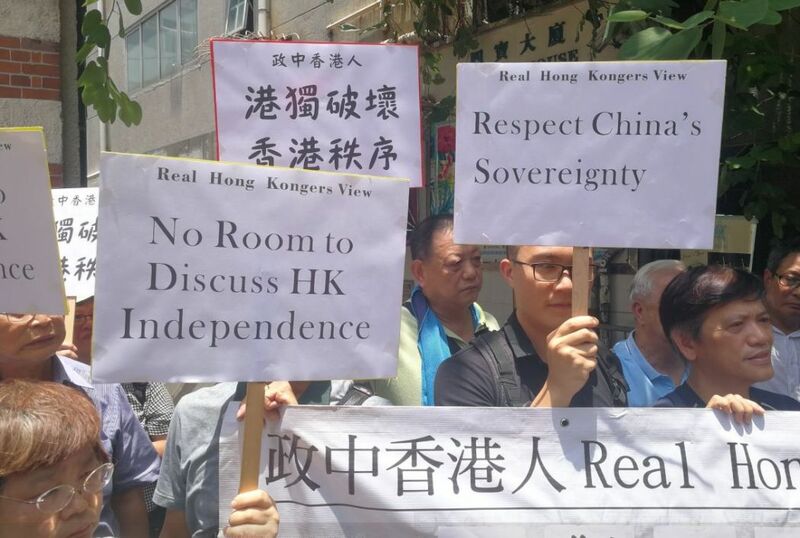 Lau Chong-him, convener of Real Hongkongers View, said Hong Kong independence violates the Basic Law and there should be no room for discussion. 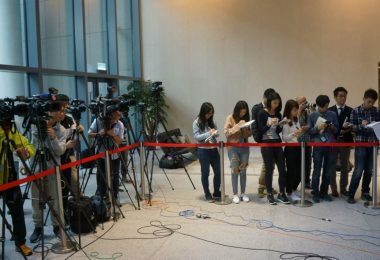 Lau said the group will consider further action if the talk was not cancelled. 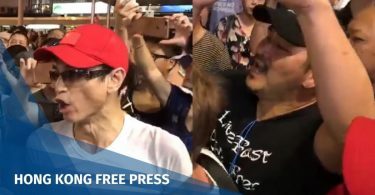 Asked if the government should take back the premises, he said the public should consider whether issues violating the Basic Law should be discussed at government premises. 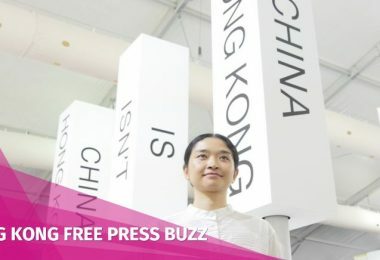 “I’m afraid social disobedience and chaos will break out if we allow talk of independence,” spokesperson Jason Lam said. “I support freedom of speech but it comes with limitations and responsibility.” He added that the FCC building should be up for tender when the contract runs out. 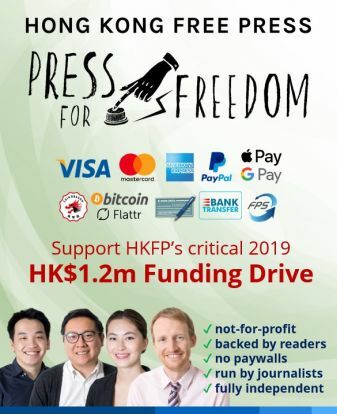 Also on Wednesday, at a joint press conference at the legislature, several civil groups said the FCC should be able to invite any speakers it wishes, as they criticised Leung’s comments. 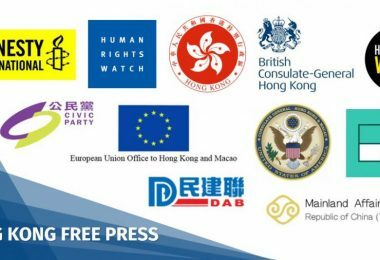 “Leung’s actions – intervening in the operations of the FCC – harm Hong Kong’s freedom of speech and freedom of the press, [and] severely harm Hong Kong’s international image,” their statement read. 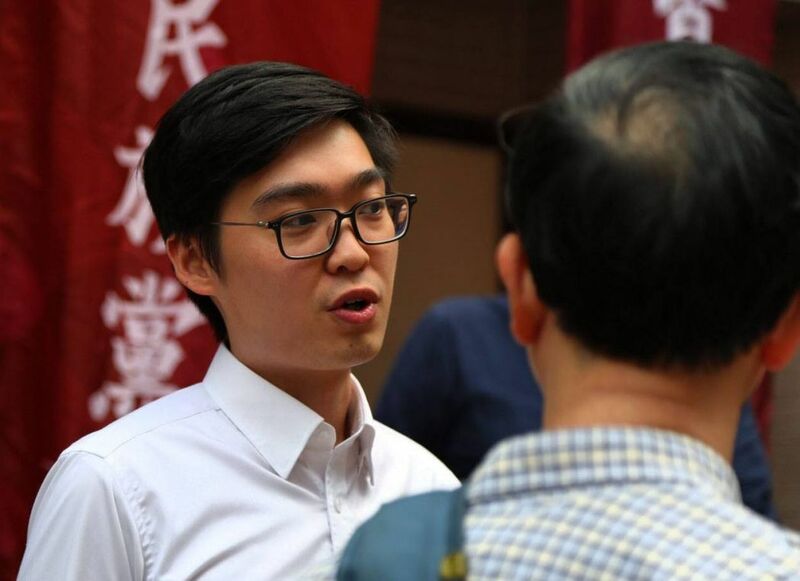 Neo Democrats District Councillor Roy Tam said Leung’s demand for the FCC to reveal its lease terms was unreasonable, and Leung should first reveal all documents surrounding his own UGL controversy. 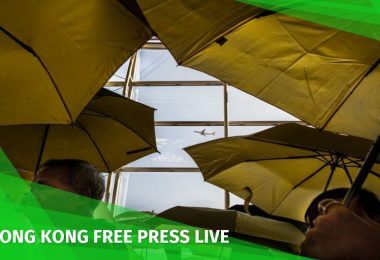 Last month, the police told the government that there was a sufficiently strong case in the interests of “national security, public safety, public order, protection of freedom and rights of others” for the security secretary to ban the Hong Kong National Party, citing the Societies Ordinance. 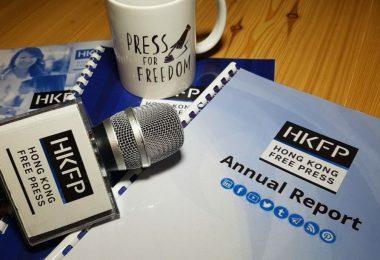 Chan was asked to respond to a 900-page dossier, which contained 700 pages of his speeches and events collected by police over two years, by September 4.